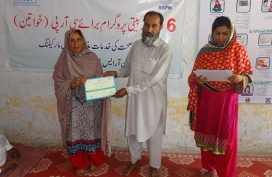 RSPN, entered into partnership with Population Services International (PSI) in April 2015, a continuation of the project implemented through Greenstar Social Marketing (GSM), to provide reproductive health services to communities through social marketing. 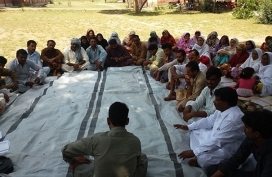 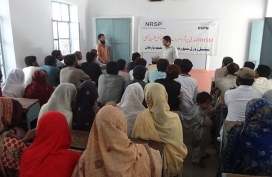 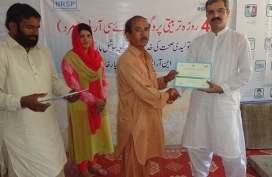 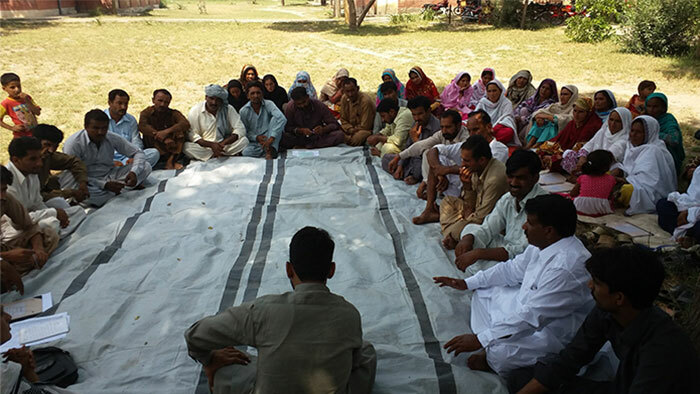 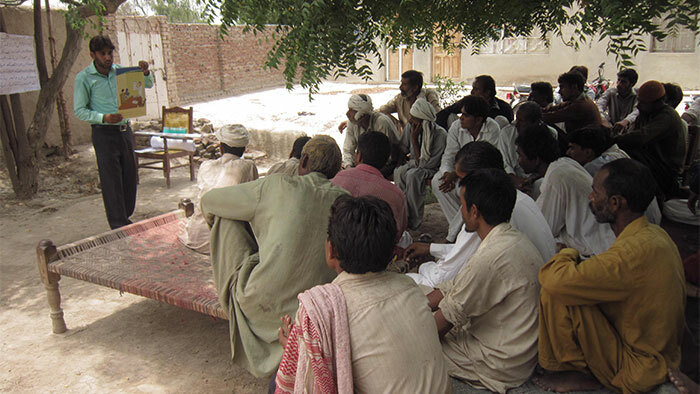 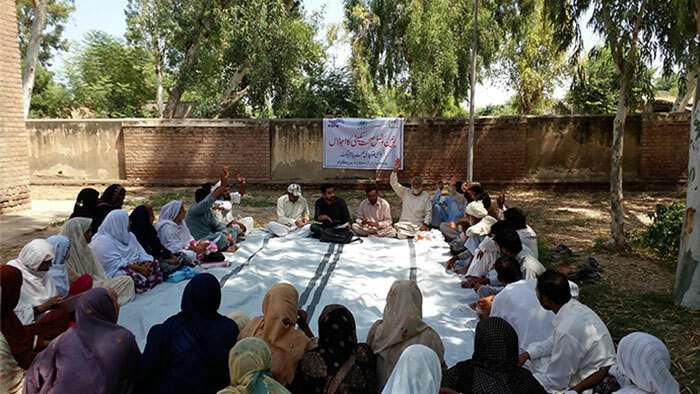 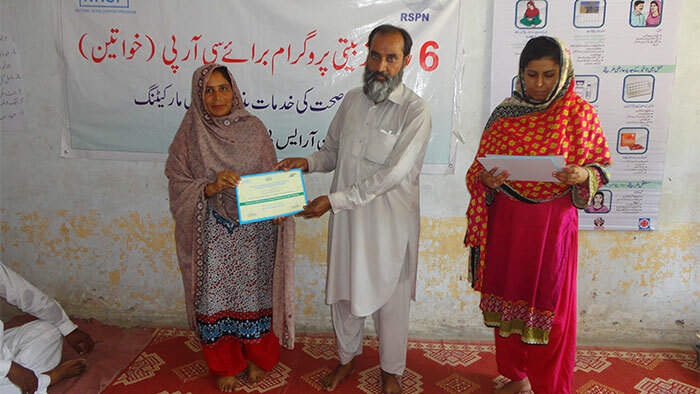 The project was implemented by partner Rural Support Programmes: National Rural Support Programme (NRSP) and Punjab Rural Support Programme (PRSP). 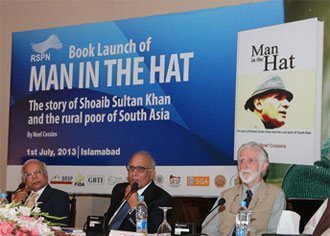 The project covered a population of 900, 000 in three districts of Punjab including Bahawalpur, Rahim Yar Khan and Jhang. 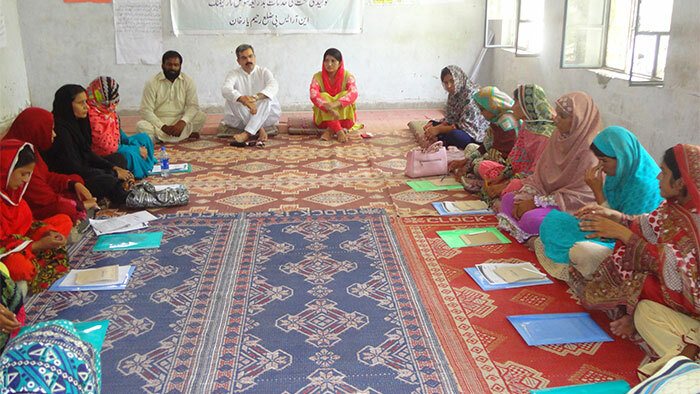 In a bid to continue the remarkable services provided to the communities, PSI extended the partnership till June 2017 with scaling up the ‘Provision of Reproductive Health Services through Social Marketing’ project to ten districts of Sindh. 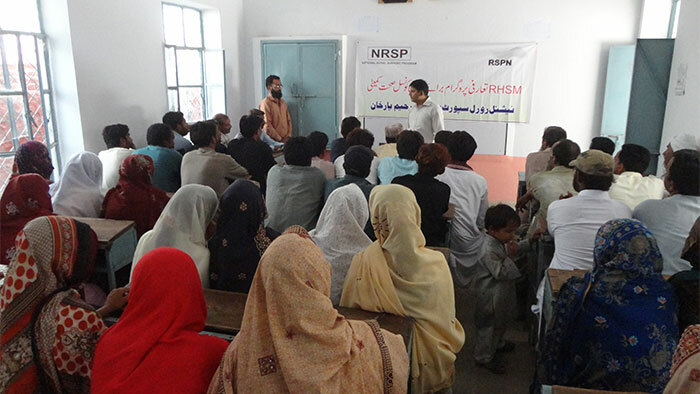 RSPN will now reach out to the population of three million in 381 union councils of 13 districts by engaging 1050 women Community Resource Persons (RSPs) and 1500 Community Health Workers (CHWs). 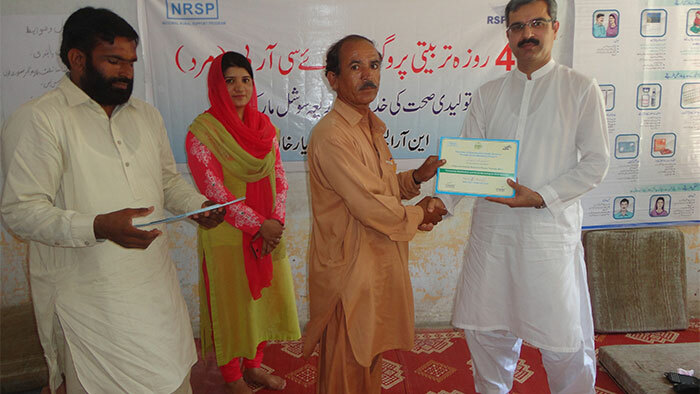 The extension phase will be implemented through NRSP, PRSP, Sindh Rural Support Organisation (SRSO) and Thardeep Rural Development Programme (TRDP). 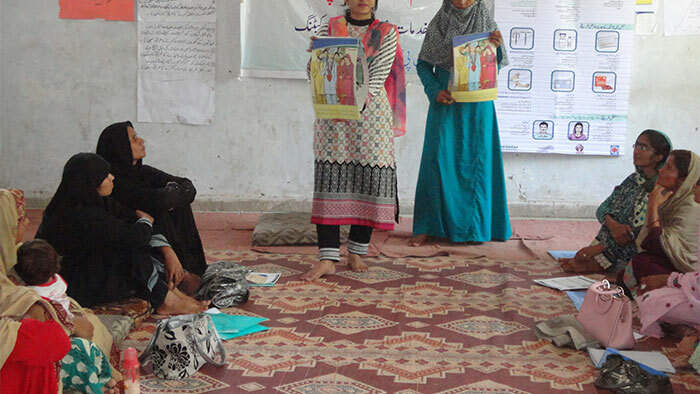 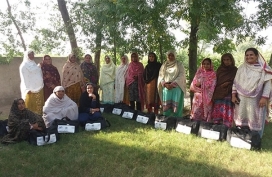 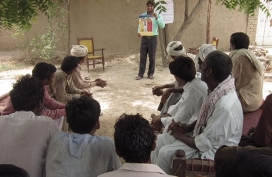 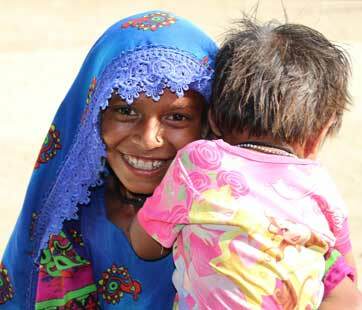 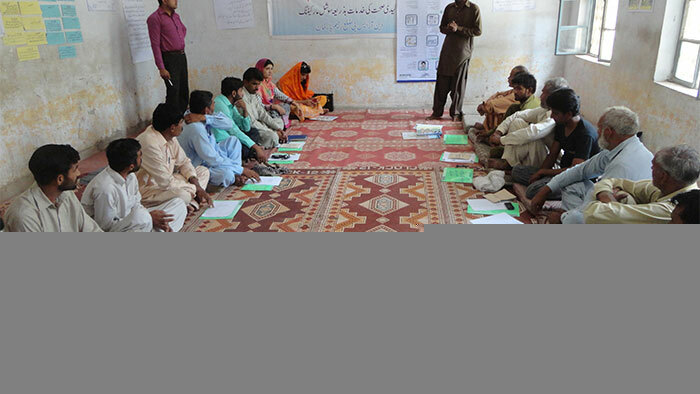 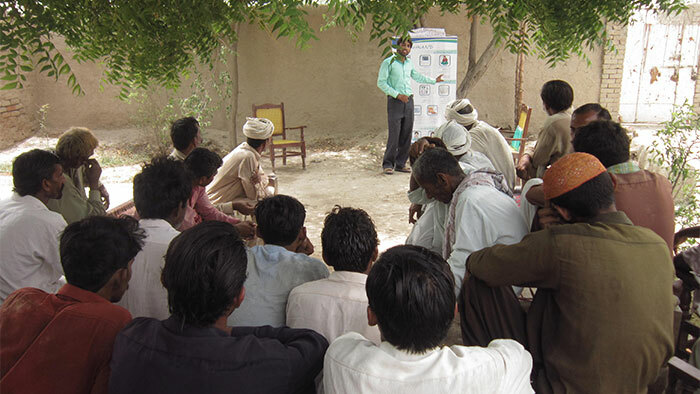 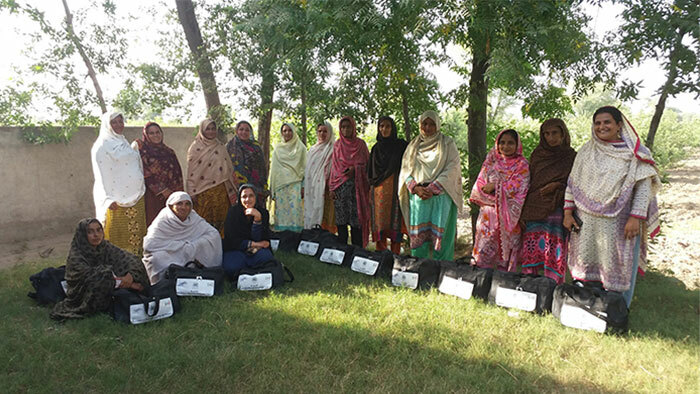 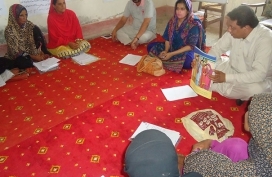 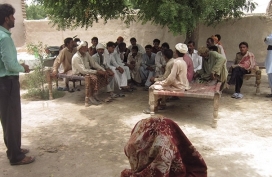 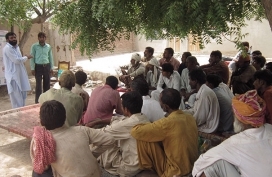 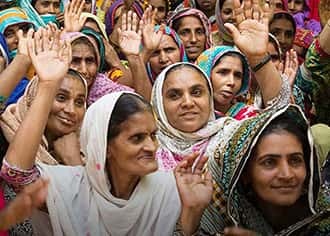 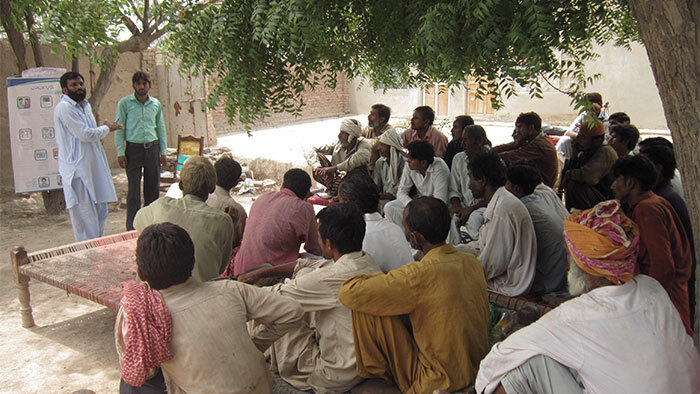 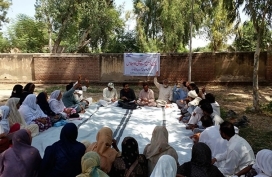 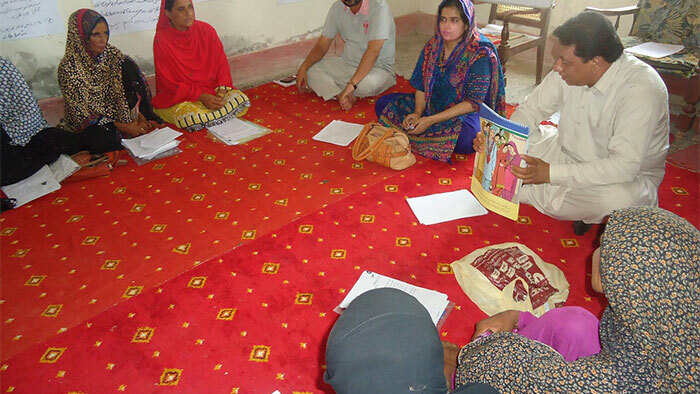 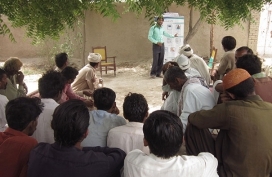 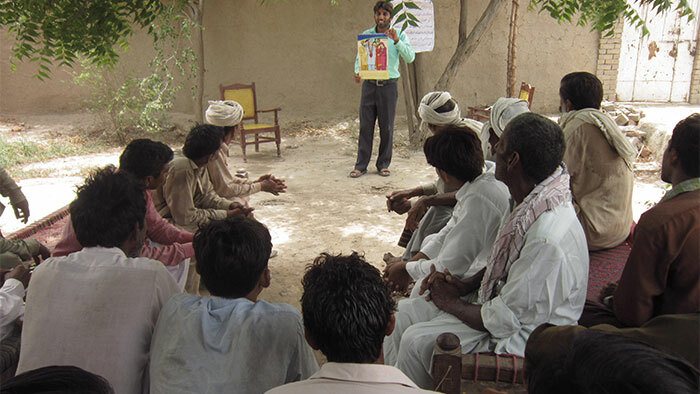 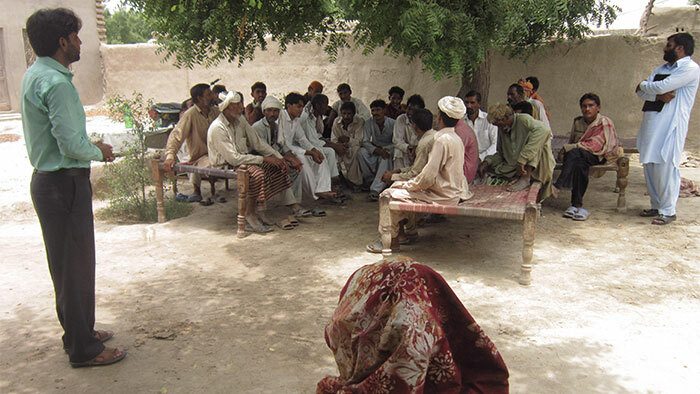 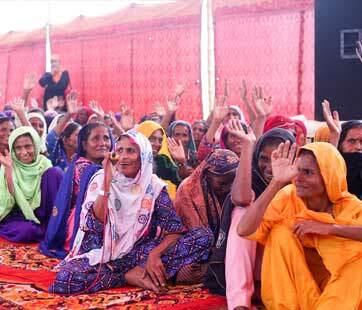 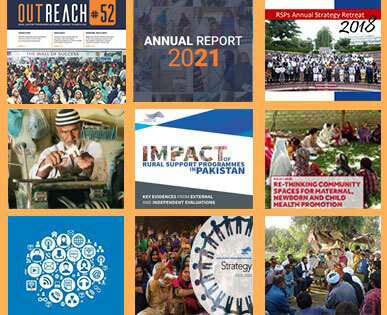 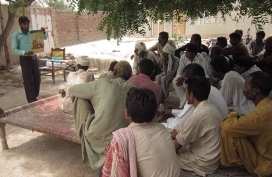 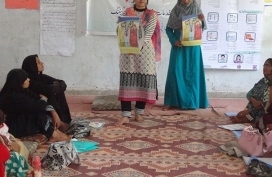 The project aims to improve the quality of life of rural poor women and children in Pakistan by fostering an environment for women, girls and men which is conducive to making informed choices for their reproductive health, increasing the availability of quality reproductive health products and services with a focus on rural areas and demand creation for reproductive health services and birth spacing utilising the proven model of social mobilisation.